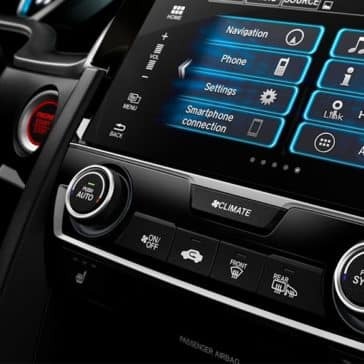 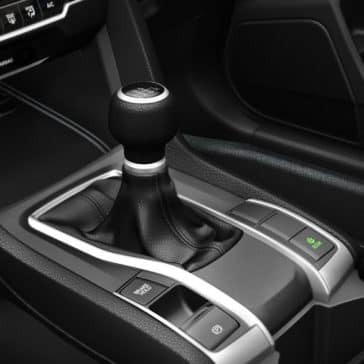 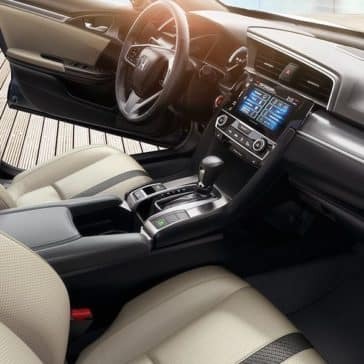 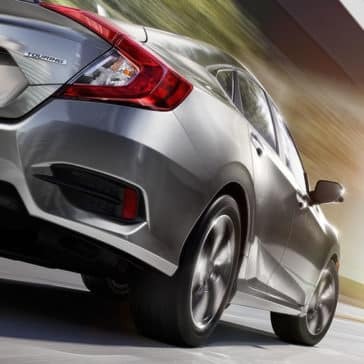 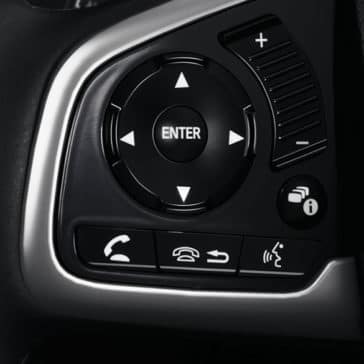 Whether you’re commuting to Portsmouth or Rochester, you can count on the technology of the Honda Civic to provide an entertaining, enjoyable, and, importantly, safe ride. 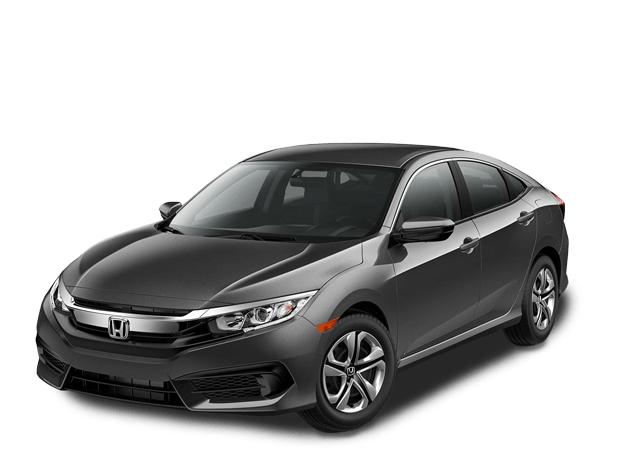 The daily commute from Rochester or Somersworth can be tedious, particularly in an underpowered car. 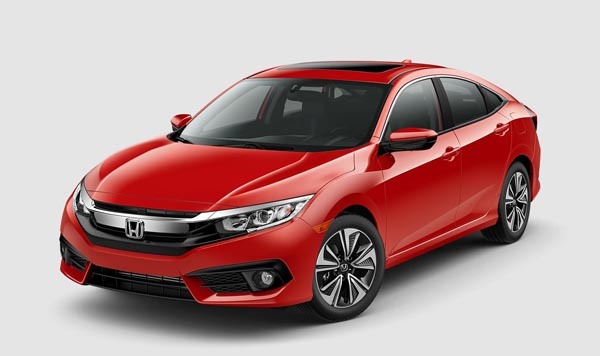 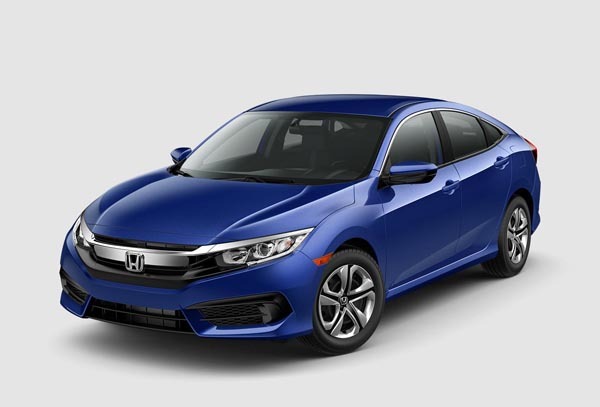 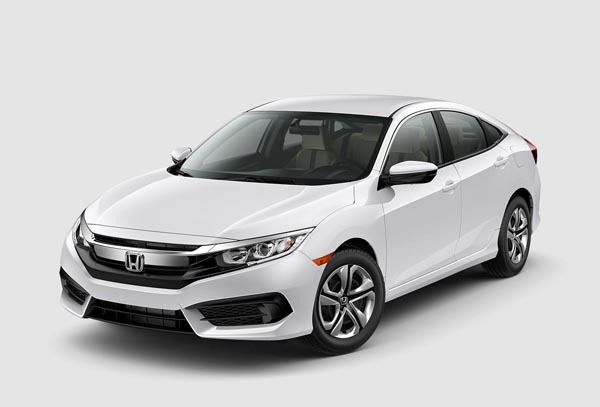 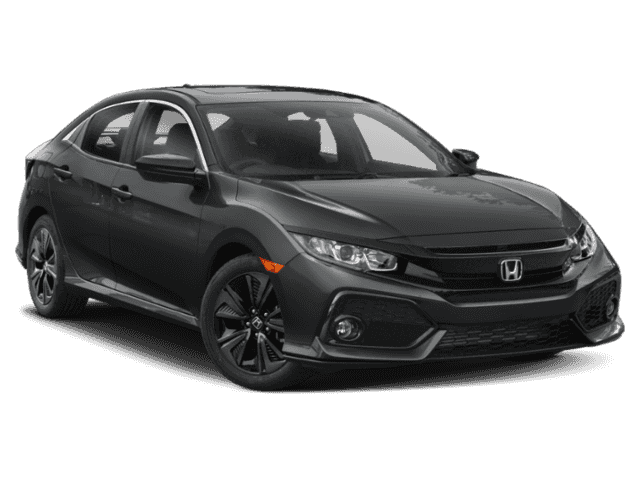 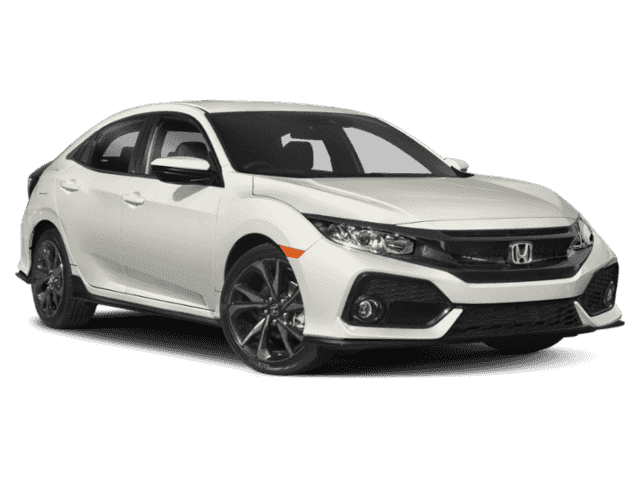 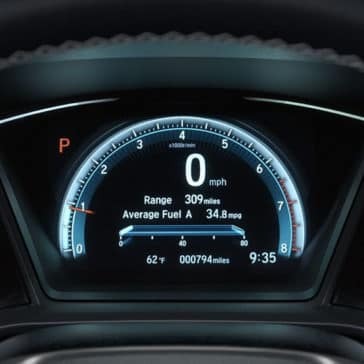 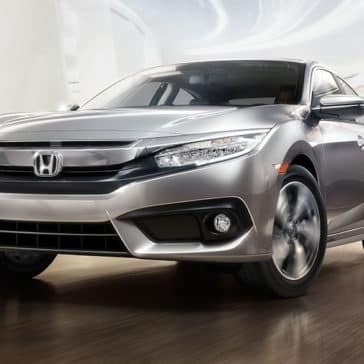 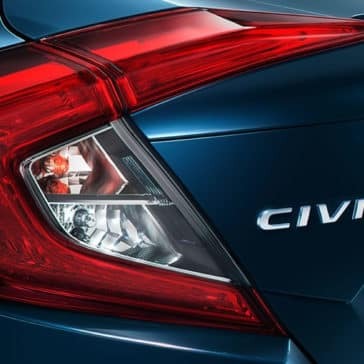 With impressive acceleration, high fuel economy, and overall comfort and safety, the 2018 Honda Civic is definitely a top contender in its class.